Chic below-the-knee skirts from the Miu Miu Spring 2013 collection. We absolutely love the dark hues that work for the office and beyond. She kept the look comfortable and elegant in light summery hues. Sheer is the way to stay cool this summer. A fabulous alternative to the basic black pencil skirt. But how short is too short? 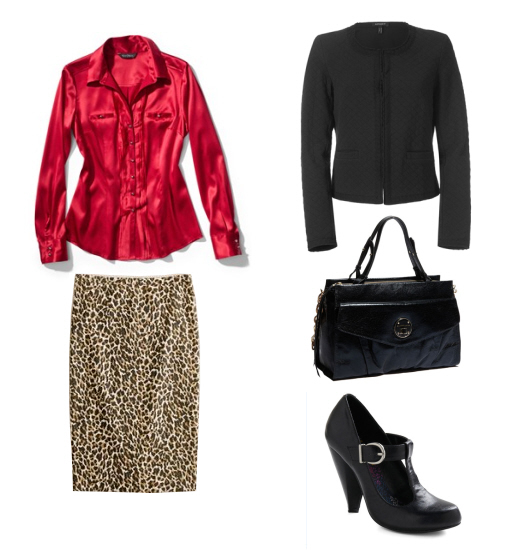 There is absolutely no reason not to enjoy leopard print at work.